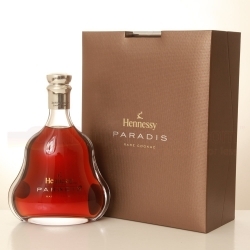 Hennessy Paradis Imperial is a contemporary creation by Yann Fillioux, the seventh generation of Master Assemblers from the same family. 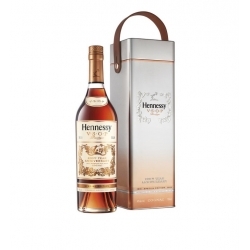 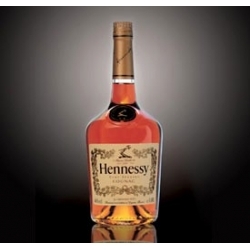 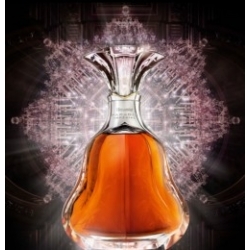 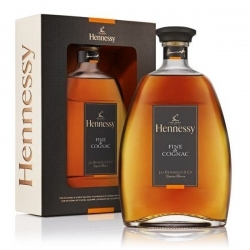 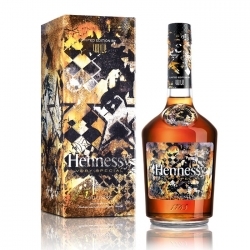 This cognac symbolizes the apogee of the art of selection at Hennessy, the incessant quest for the finest eaux-de-vie. 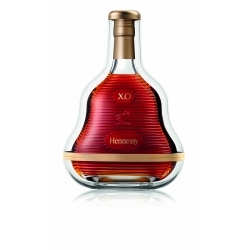 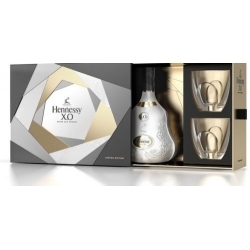 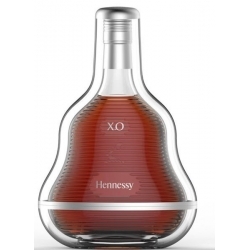 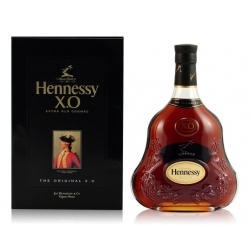 Hennessy XO Cognac - Case Experience End-of-year offer: the XO Hennessy presents an elegant case that once opened turns into an ice bucket.